Leading Exporter of non ferrous sheets from Mumbai. 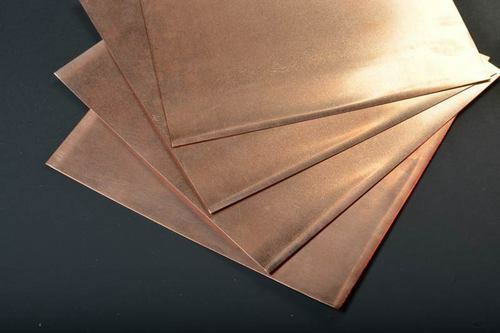 Non Ferrous Sheets comes in Bi-Metals, White Metal, Antimony, Tin, Zinc Anodes grades. Rolled-Hot & Cold-60/40, 63/37, 70/30 Etc. Sheets & Plates In Form Of: Coils, foils, rolls, plain, flats, strip, blank (circle), ring (flange) & perforated sheet, shim sheet, etc. Hardness: soft, hard, half hard, quarter hard, spring hard, etc. Looking for “Non Ferrous Sheets”?